SKF offers a full range of services to both OEM and aftermarket customers around the world, in every major industry, at each phase of the asset life cycle. SKF advanced service solutions can help you to: improve productivity, reduce maintenance costs, improve energy efficiency, optimise designs, reduce time to market and reduce total cost of ownership. 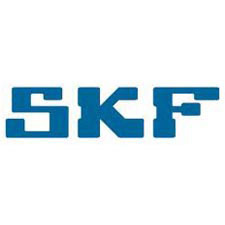 SKF services range from new machine development and design verification, to reconditioning, Integrated Maintenance Solutions, training and remote monitoring. We can help you reduce your operation’s energy usage and improve its sustainability. And we will work with you to define where to focus, and how to get the fastest return on your investment.